Well, after fans spotted an ad around Toronto this morning, Abel confirmed with fans today that he would be dropping his first ever extended play, My Dear Melancholy. The new 6-track project, has a guest appearance from Gesaffelstein. From initial listens, most are comparing it to his darker vibes from his House of Balloons mixtape. Lets us know in the comments what you think. 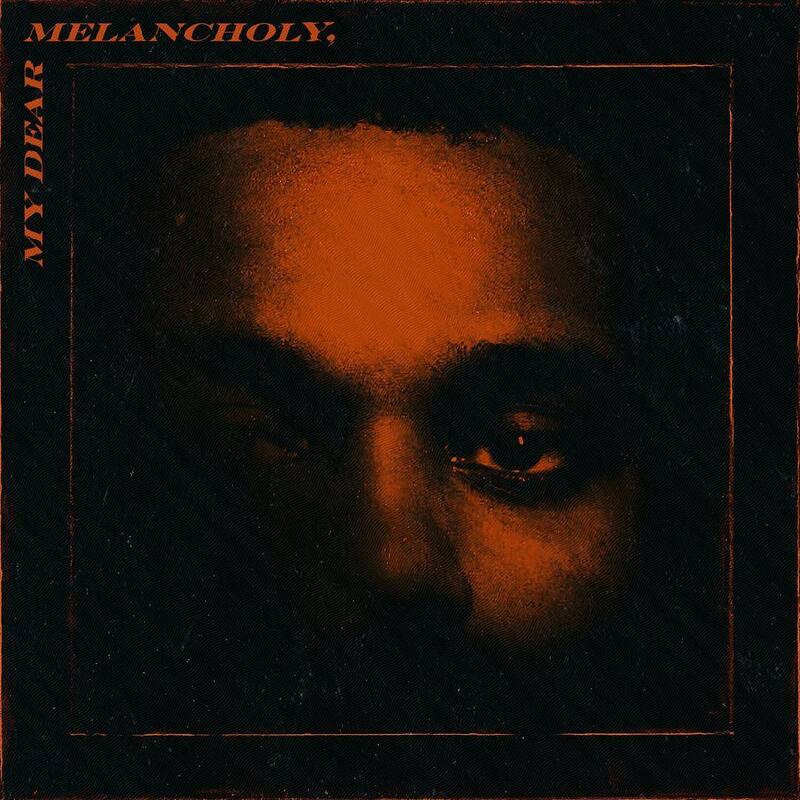 Stream The Weeknd’s My Dear Melancholy project below.